Most equipment supports, whether cones, small squares of wood, or pucks of visco-elastic material, are referred to as isolation devices; however, this represents a misunderstanding of the problem. While some mechanical energy may originate in the environment, the most harmful energy does not enter from the outside but is instead generated internally by the audio circuits and other power supplies of the piece of equipment. Transformers, power supply capacitors, even the active devices themselves, all vibrate as they operate. Those vibrations occur where the fragile signal is, creating timing errors that smear and distort the music. The Nordost Sort Kone is designed specifically to deal with this spurious energy, by creating a super-efficient one-way path for evacuating the energy away from the equipment. Note that the same mechanism prevents energy from the environment from traveling from the supporting shelf into the equipment. 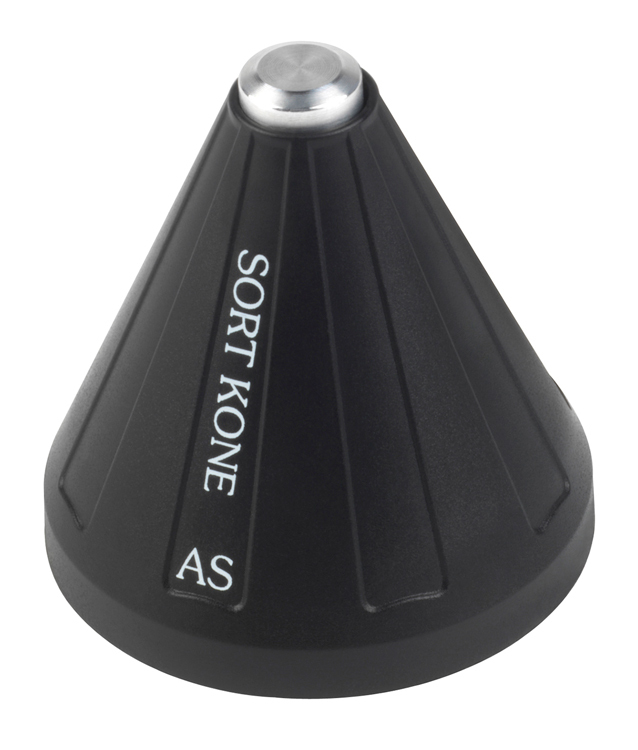 The Sort Kones are designed to support your equipment at three or more points, effectively replacing the feet which came with the component. You place them under the component, point against the bottom surface of the component, locating them directly underneath transformers, power supplies and motors (i.e. anything that may vibrate). Nordost provides a detailed installation guide, but some experimentation can be helpful. Below is an illustration showing the inside of a Sort Kone. AS – aluminum post and base, hardened steel coupling ball, $67.99 each. AC – aluminum post and base, Si3N4 ceramic ball, $83.99 each. BC – bronze post and base, ceramic ball, $139.99 each. 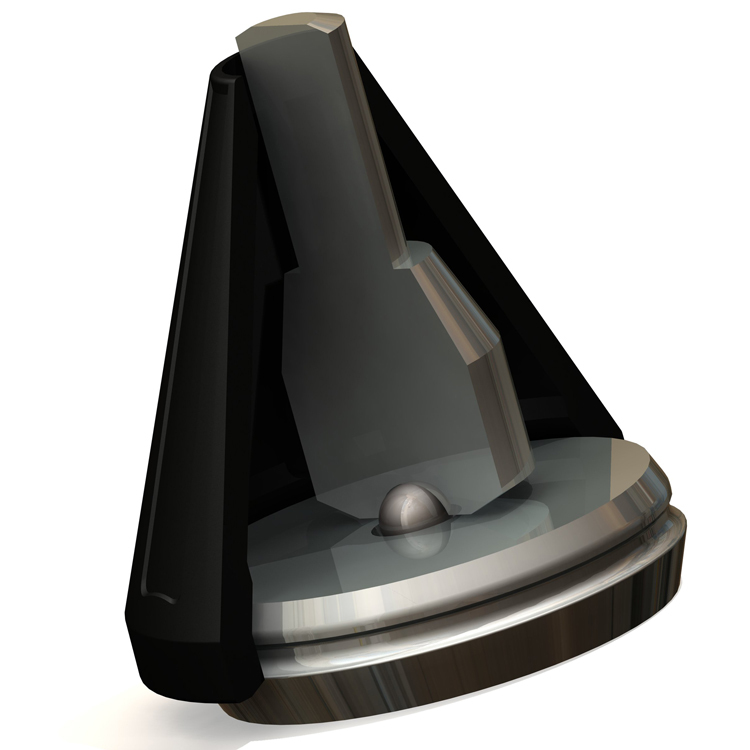 TC – titanium post and base, ceramic ball, $364.99 each. For purposes of this review, I thought that it might be interesting to try the cones in a variety of systems ranging from one that was severely budget constrained ($3,000 total system outlay) to one that was basically reference quality The first system consisted of the following equipment: Conrad Johnson PV-5 pre-amp and Conrad Johnson MV75a amp, both modified and upgraded by Bill Thalmann (one of the original designers); Marantz CD player; Spendor BBC type speakers; and Cardas interconnect and speaker cables. In the first case, I began with a single set of AC Sort Kones under the CD player and then after forming an opinion switched first to the BC Sort Kones and finally to the TC Sort Kones. The next step was to then focus on adding additional sets of cones first under the amplifier and then under the speakers to determine the cumulative effect, particularly whether there was a point of diminishing returns. 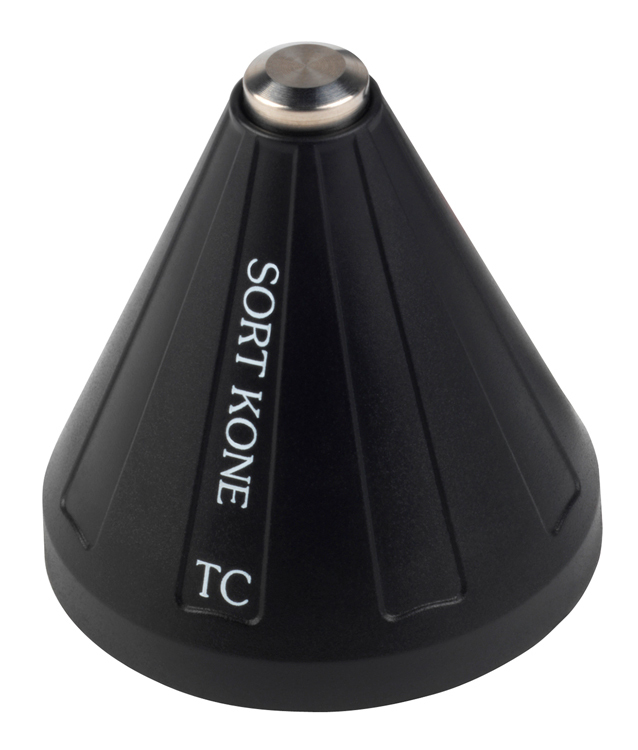 Prior to insertion of the Sort Kones the system was well balanced with rich tonality, but soft at the top with ill-defined leading edge and a lack of resolution. The effect of insertion of the aluminum Sort Kones with ceramic ball (AC) was pretty immediate: The top end opened up, the bell and cymbal action was more open, clearer and a bit more forward, movement between speakers was more noticeable, piano was a little harder with some loss of warmth, attacks were more brittle, bass attacks were more obvious with better leading edge and more extension but bass was thinner and less satisfying. Another change which was characteristic of all the Sort Kones was that image height increased. The soundstage was flatter with instruments on top of each other. In summary, I gained some clarity and the top end opened up, but you lost some warmth. Substitution of the bronze Sort Kones with the ceramic ball again was easy to hear: imaging was very stable with a lovely top end. The bells and cymbals moved the stage little back and had more color and dimensionality, the lower notes of the piano were very rich and full, bass was a bit more prominent, but not overemphasized. Bass in general and the lower mids improved, becoming fuller and more robust. Leading edge was still quite good and the top end was less brittle. The sound was less forward with a suggestion of depth. It was easy to tell the difference between a violin and a viola. 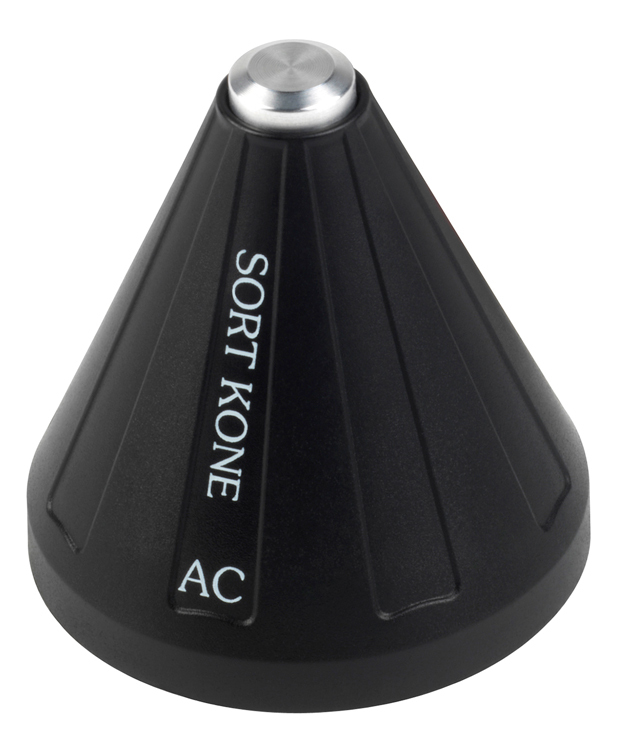 The sound was very listenable and an improvement in all areas over the sound of the system with the AC Sort Kones. With the titanium/ceramic Sort Kones (TC) there was an immediate and positive difference in depth, placement and the spatial relationship between instruments. Also, there was more clarity and resolution at the top, more air and space, and a larger stage. The titanium cones seemed to combine the best of both of the prior feet. This was the best imaging of the day, but there was still a bit of edge, but markedly reduced with more information and more detail from cymbals. There was a clear reduction of mud in the base. There was some loss of richness, but certainly not to an unacceptable degree. This was clearly and to an appreciable degree the best of the Sort Kones and certainly one of the two or three best isolation devices available (and I have tried many of those currently available). The effect of using cones under more than one piece of equipment was additive, which is to say that there was an increase in clarity and resolution at the topmost frequencies and a decrease in perceived noise and a tightening of bass; however, particularly with the AC Sort Kones, there was an increased tendency to sound a bit hard with loss of warmth. This could be significantly mitigated by using a combination of the AC and BC Sort Kones which had the effect of adding warmth and reducing edginess. 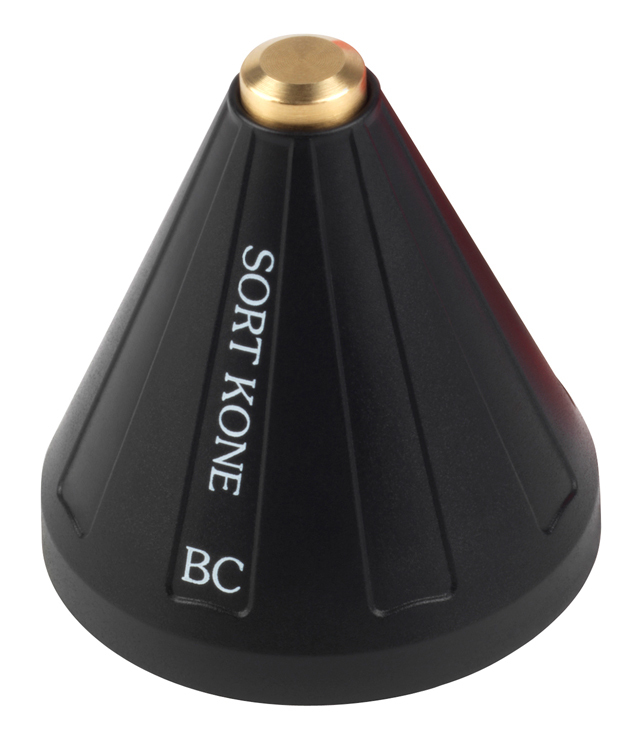 Of course the best of all worlds was to use the TC Sort Kones which to my ear combined the best qualities of the AC and BC cones and then improved on them. The “big system” was comprised of Avalon Eidolon speakers driven by Conrad Johnson tube electronics, using an EMM Labs CD player as the front end. The EMM Labs CDSA normally rests on three Finite Elemente Cerabases. The sound is rich and warm (perhaps a tad overly so) with a realistic sense of the bottom end of a Steinway D concert grand or the sound of a bow being drawn across the strings of a violin. Insertion of titanium Sort Kones under the CDSA immediately raised the image height and moved the image farther back on the stage. Images on the stage were arguably better defined, but a bit edgier with somewhat less richness. On a recording of the Renaldo Hahn Piano Quintet on the Naïve label, the piano was farther back on the stage with a better defined image and a wider stage. Leading edge was also better defined. Switching to the Bronze Sort Kones, imaging fell apart (relatively speaking), but the sound was rich, warm and very pleasant. The lower midrange was fatter, with somewhat less control, but highly euphonic. This was a sound that I would find very inviting after a hard day at the office. Again, using a combination of three titanium cones under one piece of equipment and three bronze cones under another in many ways gave me the best of both worlds, but this is a matter of personal choice and system tuning. In the little system, which had no significant vibration protection to begin with, the effect of the Nordost Sort Kones was dramatic. 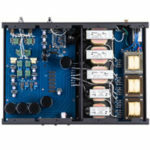 I was able to elevate the performance of a system valued at $3,000 into one that had the beginnings of an audiophile level of detail, while retaining the easy-on-the-ears, musical focus intended by the owner for his second system – not an easy compromise for a modest investment. 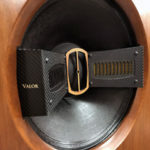 Particularly with the combination of the bronze cones under the inexpensive CD player and the titanium cones under the integrated tube amplifier, I was able to push forward the “best of both worlds” sound to a striking degree. In the reference system, the overall effect was far less dramatic, but, this system already utilized Finite Elemente Cerabases under each component. Here I should note: In my search over the years for the best way of dealing with spurious vibrations, I have concluded that ceramic bearing-based devices do the best job of maintaining the fundamental musicality of the equipment in question, while enabling it to operate free from the unwanted interference of vibration. The results with ceramic bearing based protection are clean and detailed, without the brightness and hard edge or the dull of high frequencies that have tended to characterize the other methods that I have tried. 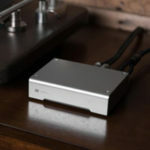 Until now, the Finite Elemente Cerabases, which also use ceramic bearings, have been for most purposes my favorite solution to the vibration problem; however, the Nordost Sort Kones provide very substantial competition at a much lower price, particularly at their timbral “sweet spot” – the bronze/ceramic Sort Kone. There is no question in my mind that a set of the bronze Sort Kones used in conjunction with a set of their titanium counterparts, when used in the little system, will yield results at least as good as and in some ways better than two sets of the Finite Elemente Cerabases at half the price. I could easily be happy with the same combination in the reference system, but if money is not a constraint, would stick with the titanium Sort Kones. I can wholeheartedly recommend the Nordost Sort Kones as a major step forward in improving sound at a reasonable cost. The two systems described in this review belong to a friend Earl Weed who lives about a block down the street from me. We have a regularly scheduled Wednesday night listening session which generally focuses on new vinyl acquisitions, most recently a lovely copy of Oistrahk playing Beethoven’s First Violin Concerto on a first label EMI SAX. Earl is like me a lawyer; however, prior to law school he received a degree in music from North Texas State University and has a very firm grounding in classical music and a very well developed ear. While I am easily excited by new toys, he is always the voice of reason. Good review. You tried them on a variety of equipment. What was not mentioned, and I realize this would complicate a review, is the material of the platform used under the Sort cones. Platform materials such as Carbon fiber, Granite, solid wood, TerraStone and many others, will change or tune the sound as much as going from the Aluminum version of the Sort cones, to the Bronze or Titanium. This can really perfect the desired effect of Audiophile footers. You described the effect of the Titanium Cones in an 3000 dollar system. Of course, this makes no sense at all, considering the cost of the Titanium Cones … . 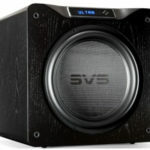 One would use these in a high end system; not in an affordable set up.